Girlschat series 21 || How has the series been so far? How has your week been so far? Exciting I hope? Welcome to #Girlschat series. I must say that it's been a really interesting journey so far, which is why we're stepping back to evaluate as well as to know what you guys think of the series so far. I remember when Danie reached out to me sometime in July and pitched this series collobaration to me, I was very excited and couldn't even wait to start. This series has been beneficial to me on so many levels. I have made friends with a lot of ladies, I have learned from so many of you and I have laughed a lot as well. (More traffic too!) The support you guys give Danie and I is just overwhelming because we know that its not all the time we put up interesting posts but even at that, you always come through. Speaking of interesting posts, I realized that from my side, the Girlschat posts with the highest number of interactions are; Grlschatseries 5: Girlfriends vs Wife duties. 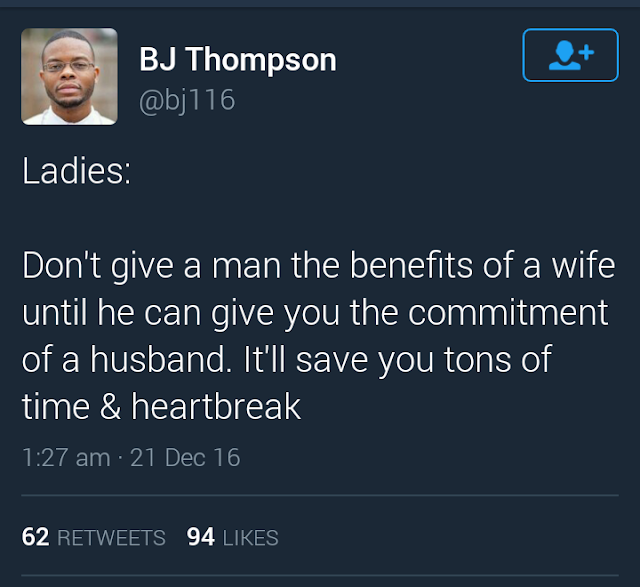 I remember the day of this post, there was a big controversy because some people thought there was nothing wrong with doing some of those 'wifely' things for someone you're still dating. Some others were simply not buying it. Wifely duties for when you become the side and girlfriend dutiesfor when you're still the girlfriend. Funny thing is that I actually saw a tweet from a guy yesterday while I was on twitter, you can check it below 👇 and I was like we ladies have a lot to learn. The second post with the highest interaction was; Girlschatseries 13: What is the most annoying things about periods? Now i was even expecting this to be number 1 because this is highly relatable and a LOT of ladies expressed their annoyance on this matter, I really enjoyed reading the comments. Now i have a few questions that I would really appreciate your inputs on concerning the series. 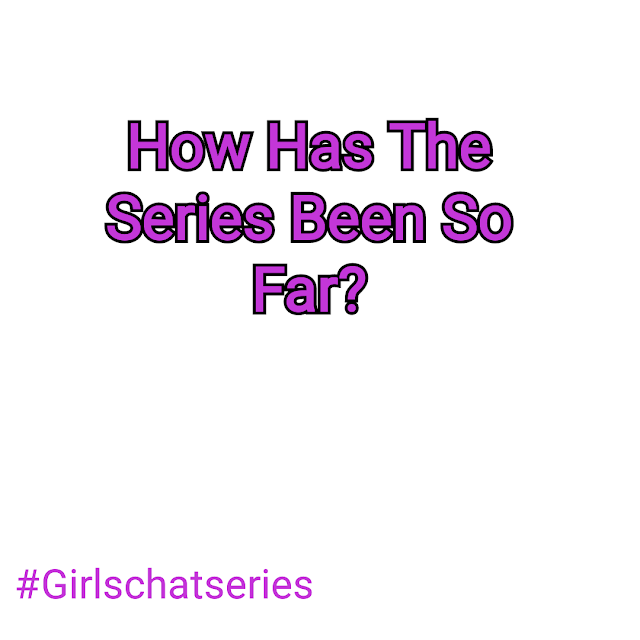 1) What is your opinion on the Girlschat series? How has it been for you so far? 2) Should we end the series? 3) Should we start another series? If yes What would you like to see? 4) Should we stick to the name or change it? Thank you for taking time to answer them because I know you will😊. By the way, I would also start the guys version of the series where it would be about guys obviously. Since I'm not a guy and I don't really know much about how that their brain works (lol), I'm working on a collaboration with a friend of mine who is also a blogger to bring some really important things to our notice. I feel like we really need to understand more of the workings of the male species. That and because, some guys reached out to me and said it wasn't fair. Don't worry, the details will be available very soon. I'm sure you guys want to read what they will have to say, so it's going to be opened to everybody not just guys alone. P.s- Let's kindly go over to Danie's blog and read her own post. P.P.S- You Guys remember White Mic? The cute gospel rap artist who I interviewed on the blog a while ago? (If you don't, just click ) He just released a new song! Whoop Whoop! 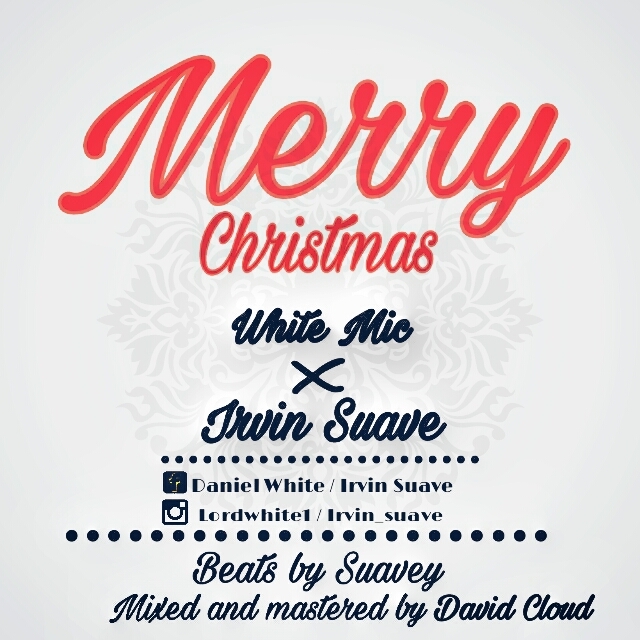 It's a song to usher us into the Christmas celebration and to help us remember what Christmas is all about.